Rural castle in the middle of a park surrounded by lakes. Child-friendly hotel with 26 luxurious and stylish rooms offering all mod cons. Parking area, playground, terrace, restaurant and tavern with character. Also an excellent venue for (company) parties and congresses. Open all year round! This hotel is a family hotel with a local cuisine restaurant in a gorgeous Breughel-style landscape. Quietly located, yet near Brussels! Open all year round! Is everything fully booked? Continue your search on the website of Toerisme Pajottenland & Zennevallei. There are a few nice hotels just outside the municipalitys borders. 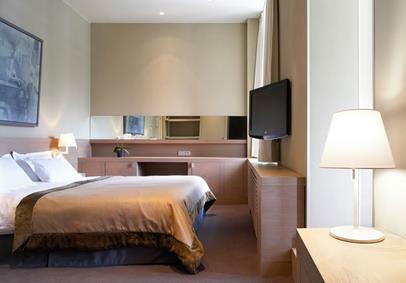 The following link will give you a good overview of all hotels in the area.